A fun place to hang out to learn about your Silhouette Cameo, and all things crafty! Wow, as if having my designs featured in the inaugural bundle of TheLittleBigBundle.com wasn't exciting enough, I am also excited to be featured in their Professional Crafter's Episode, "The Artistry"! 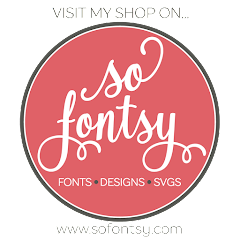 Don't forget, you can get $300 worth of my design files for just $29.00 ($26.10 when you use promo code ONEOAKDESIGNS at checkout). This is a fantastic deal! Click HERE to grab my bundle! Thank you all for your support, and Happy Crafting! 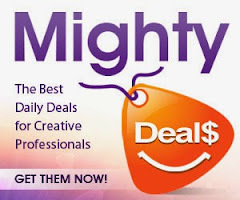 Mighty Deals -- Fonts & Design Elements up to 90% off! ©OneOakDesigns 2015. Simple theme. Theme images by Leontura. Powered by Blogger.